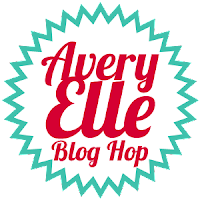 The Nature of Crafty Things: Avery Elle release blog hop! 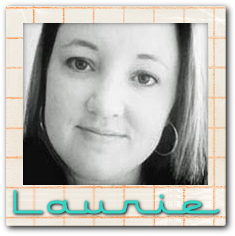 OH MY GOODNESS - FALL OFF MY CHAIR GORGEOUS stamps & LOVE, LOVE your perfectly CAS cards Kasia!! Seriously! 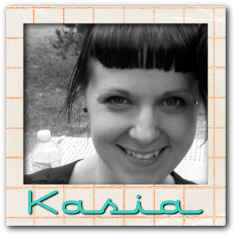 What fun and cute CAS cards Kasia! LOVE them both! Lovely job. This set is adorable! Love the simplicity and clean design! Sweet! SOOO cute! LOVE the punny canoe sentiment!!! Very fun CAS cards with this set! you cards are super cute. i love how you let the sentiment be the focus of your cards. Those cards are adorable! I like the pun in the second one. Such cute, CAS cards! Love these! You made such beautifull cards with this stampset. It is my favorite set of this months release. Oh my goodness your cards are ADORABLE. TFS. Cute cards! 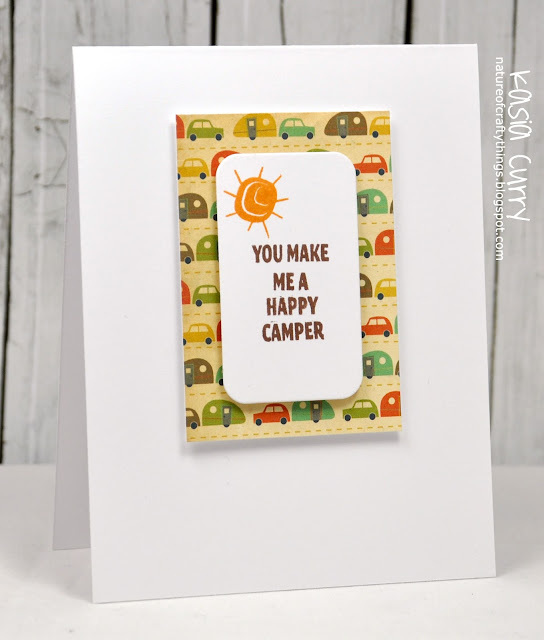 You found the perfect patterned paper to complement this cute camping set! 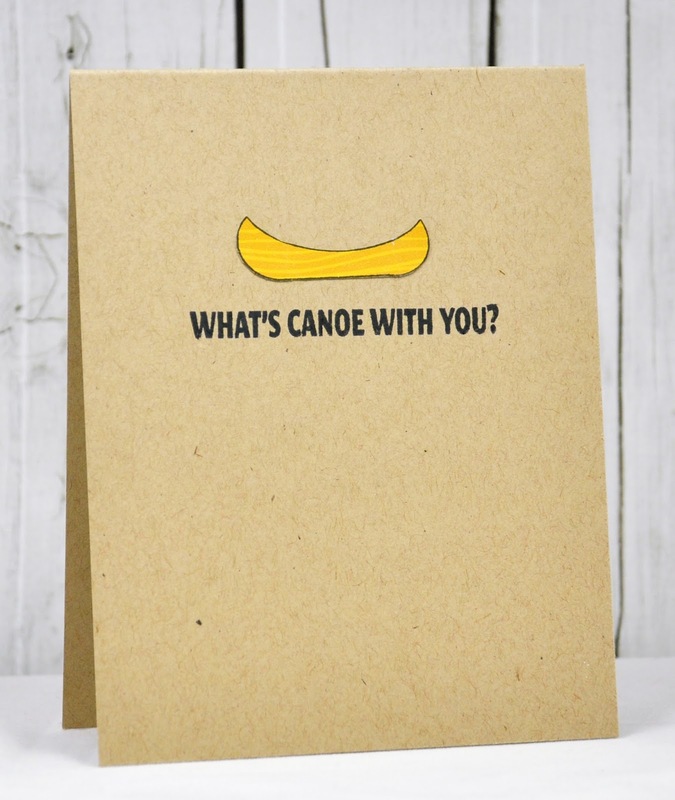 Your canoe card is awesome-I cracks me up. These are so cute! 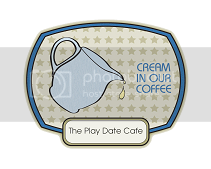 I love all of the puns too, although the images are great they are even more fun with the sentiments! Great CAS cards, although I have to confess I don't get the pun on your second card. 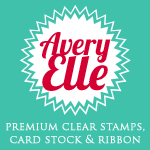 Fantastic stamps and your cards are great! the canoe card made me giggle! i love it! I love these cards! The canoe sentiment is great! I love your CAS style!! So cute. 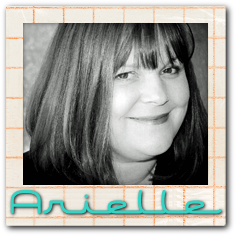 I love the sentiments, too, so I love that they are the spotlight on your cards. I love how you played with this new set...such cute cards! Your cards are so darling! Initially I thought I wouldn't need this stamp. After seeing what you've done here, I NEED IT! Love love the card. Cute. 2 fantastic CAS cards - both perfect! Wonderful CAS cards! I think they can be the most difficult to do well...awesome job! 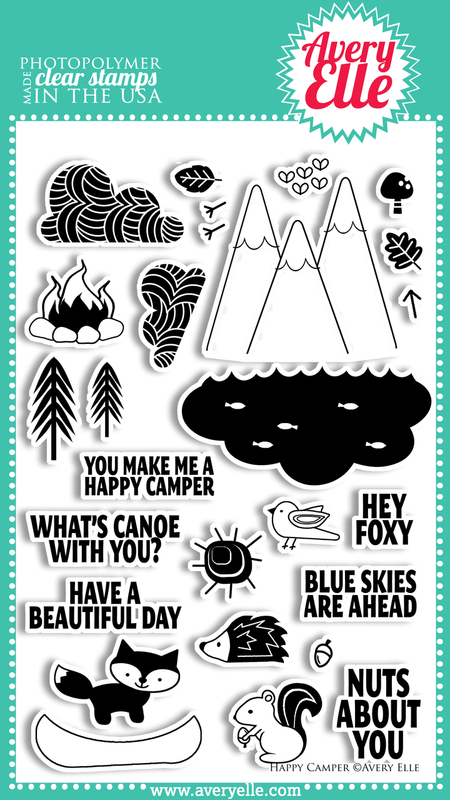 Canoe come up with any more cute ideas for using this stamp set. Great cards. thanks for sharing. Sooooo cute!! love these cards!!! Two great CAS cards! That little paper pieced canoe is too cute! This is a great outdoor stamp set. Thanks for sharing! I'm such a pun fan! Your cards are wonderful! I love the CAS look but they both have such depth and pop out at ya! Love them! Super cute CAS cards! That stamp set is just ADORABLE! I loooooove this set! Love it! That Canoe Card is too much!